We guide healthcare professionals like you who want to create an environment where employees are committed, customers are happy, and goals are achieved. 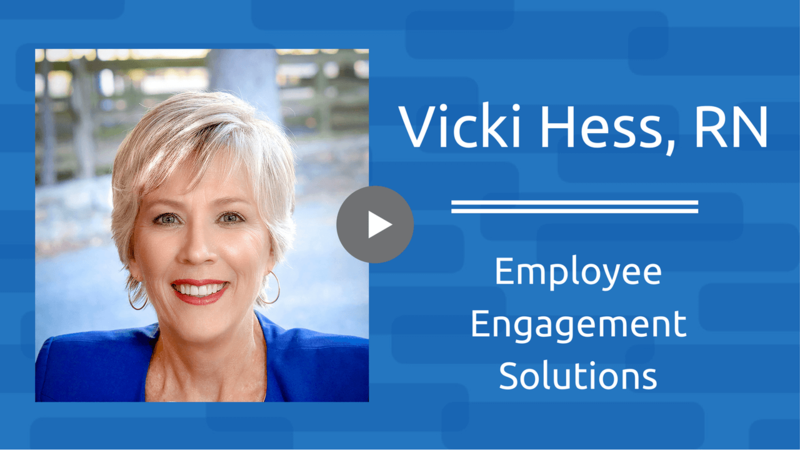 Want to know the 3 Secrets to Engaging Your Healthcare Team? Every workplace challenge you face and every goal you set can be positively impacted through employee engagement. If you are here, your answer might be “no”. You might be thinking “I don’t have time to spend on engagement.” Or maybe you are on the journey and making progress and looking for more ideas, tools and resources. 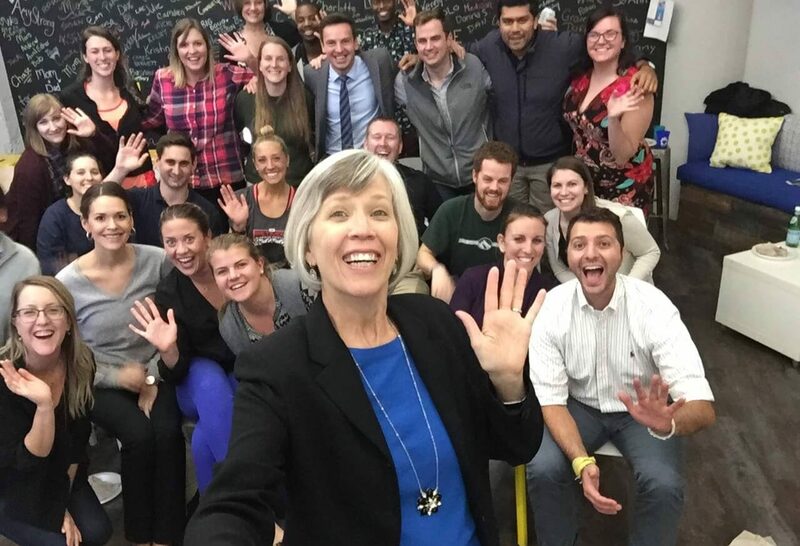 Either way, here’s why you should embrace employee engagement today.